The Irish Scrapper: Join My Team! Do you LOVE to craft? Do you want to earn some money while doing what you LOVE? If you answered YES to either of those questions, Stampin' Up! is the perfect company for you! You can join as a hobbyist or "business builder". 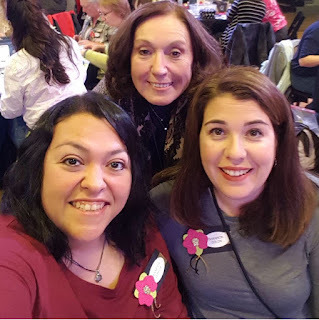 Hobbyists get to purchase high quality products from Stampin' Up! at a discounted price. Business Builders focus on sharing their passion for stamping with family and friends, meeting new people, and building a business while setting your own schedule! Why join my team of Lucky Stampers? Our group is made up of hobby stampers and more business minded stampers, and we welcome everyone! 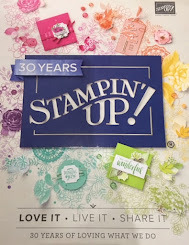 There are many perks to being part of Stampin' Up! 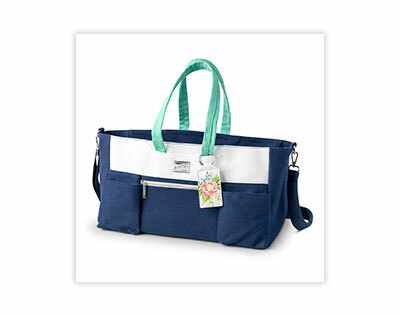 You get to choose the products you want in your Starter Kit products from any current catalog (Annual or Occasions)! You'll never pay full price again for SU items! Plus, this tote is a high quality functional bag that can't be purchased later. It is only available as a part of the Option 2 Starter Kit. Want to know the knitty gritty? As a Stampin' Up! demonstrator, you have a $300 retail quarterly minimum (which is really $240 after your discount!). 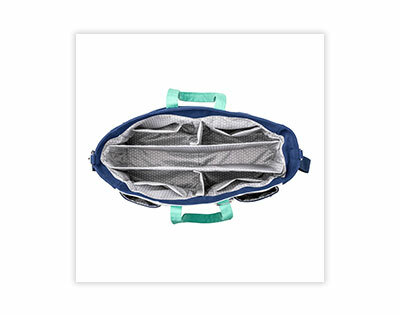 You can meet that minimum however you would like; personal orders, online orders, or orders from family and friends. Stampin' Up! also gives you the whole first quarter to meet your minimum so it doesn't matter what time of month you join. You will get a full quarter to meet that minimum. Stampin' Up! also has large events about every 6 months where you can meet up with other demonstrators, stamp and check out NEW products!! It's so much fun!! I hope you can join my and more Lucky Stampers at one soon! If you would like some suggestions on choosing items for your starter kit, just send me an email. I would be happy to offer suggestions.